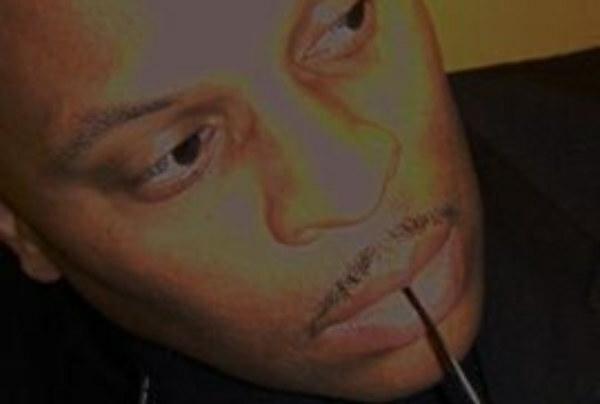 Compassion Archives - LanceScurv - Bold, Raw & Uncut! 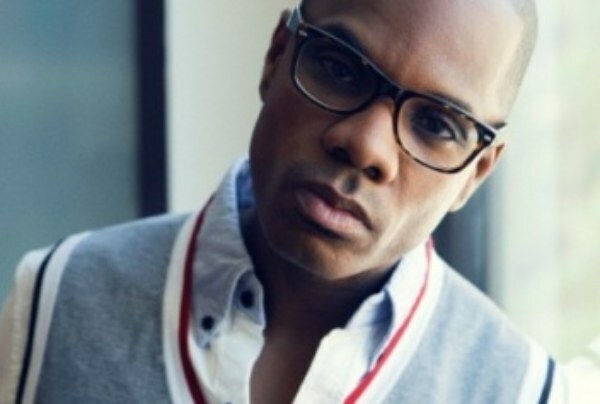 Kirk Franklin Has Learned In This Wicked World That Having Membership With A Holy Scripture Card DOESN’T Have Any Privileges! The LanceScurv Show – Drunks, Crackheads & Leeches: Thanksgiving Family Drama! 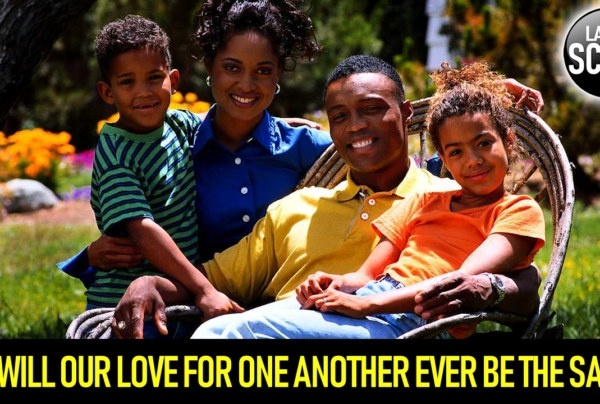 LanceScurv TV – Why Are Black Men So Afraid To Show Love To Each Other? 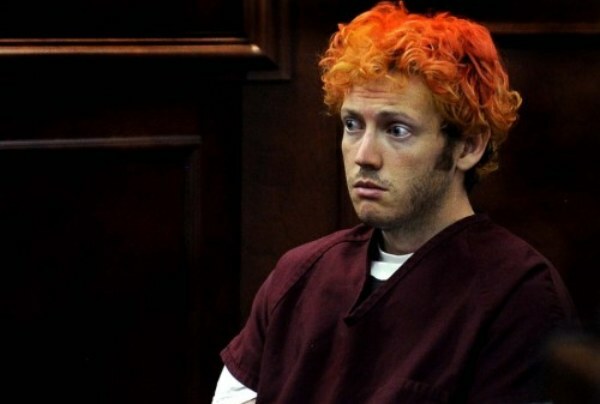 Why ALL Americans Are Personally Responsible For The Aurora Colorado Shootings!